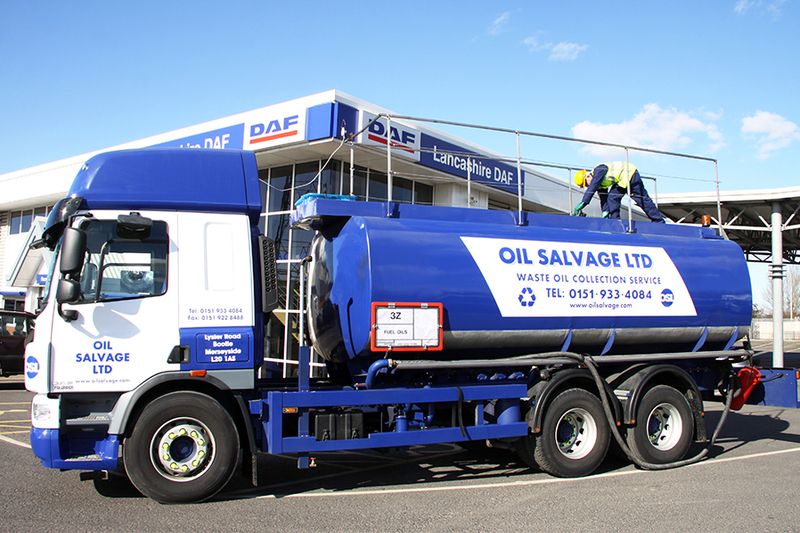 Oil Salvage Ltd offer a nationwide waste collection and fuel delivery service. Oil Salvage Ltd is a well-established family business that has operated from Merseyside since 1986. Our waste oil company covers the whole of the UK and has quickly built up a reputation for the highest levels of service and unmatched reliability. Every service that we provide to a customer is consistent in quality, regardless of which service is required.